The Liberal Party of Sri Lanka (LPSL) has expressed their concern at the rising momentum in the country on the possibility of a snap Presidential polls at the beginning of next year. LPSL General Secretary Kamal Nisanaka in the statement has noted that the President should hold office until the six year period of his term is completed without squandering the mandate given by the people. He has gone on to state that thereafter the government should seek to implement the constitutional reforms since there is rising acceptance by all political parties for such a move. He has stated furthermore that it is high time the major parties discussed and reached an agreement on some of the vital reforms prior to the next Presidential election. The LPSL has pointed out that formulating a program for political reforms within the next two years through a collaboration with two major parties in the South and the leading political alliance in the North would also place reconciliation efforts on a speedier track. Nissanka in the statement had also expressed their views on the debate on choosing between the existing presidential system or the parliamentary system with the cabinet government. 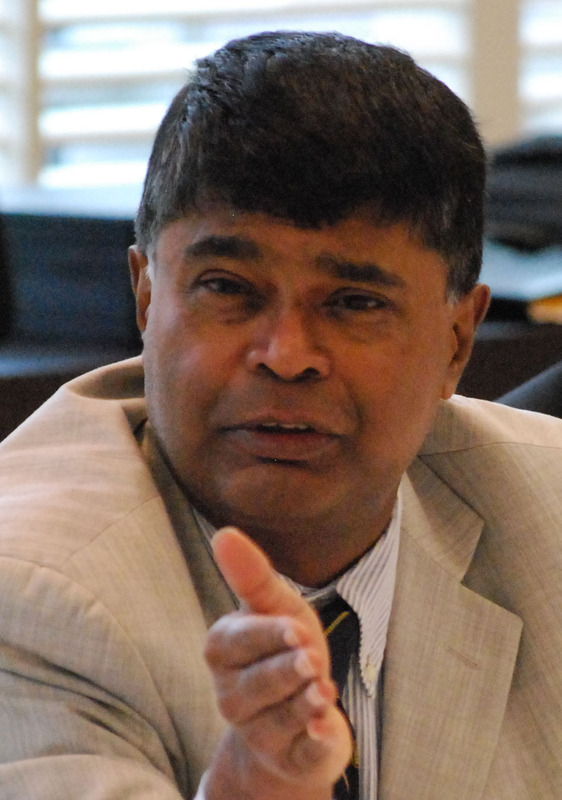 “The Liberal Party believes that an alternative to abolishing the Executive presidency could be a presidency with reduced powers,” he has stated adding that they believe the incumbent President would response to the needs of the country rather than the persuasions of partisans who do no represent the views of the major parties in the UPFA.